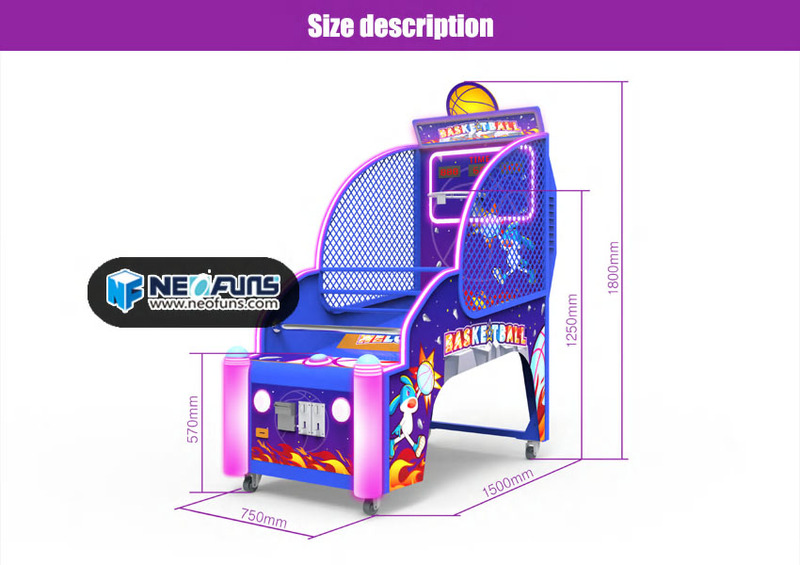 SuperPowers Basketball Arcade Game for Kids is a kids sports arcade machine. 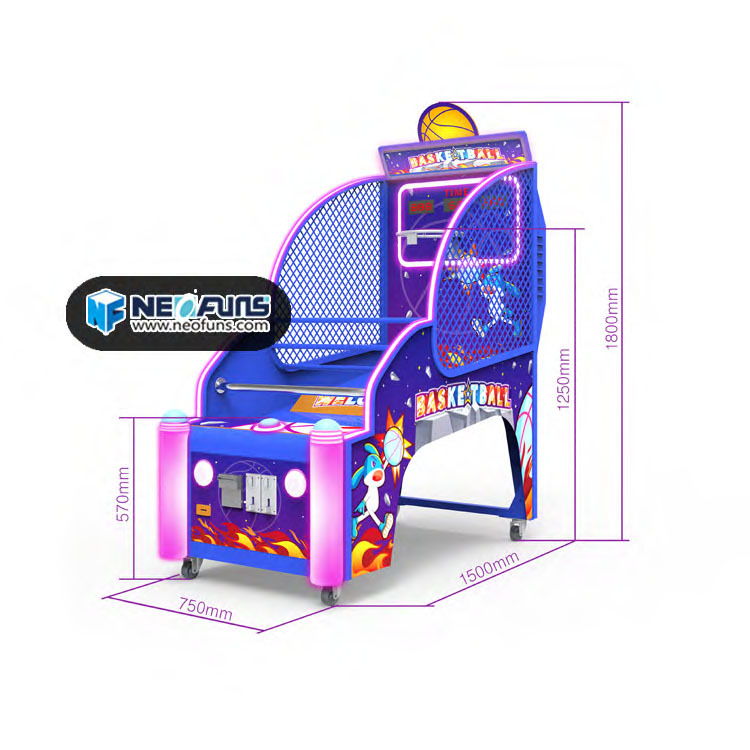 Neofuns Arcade specialized developed this machine for children. 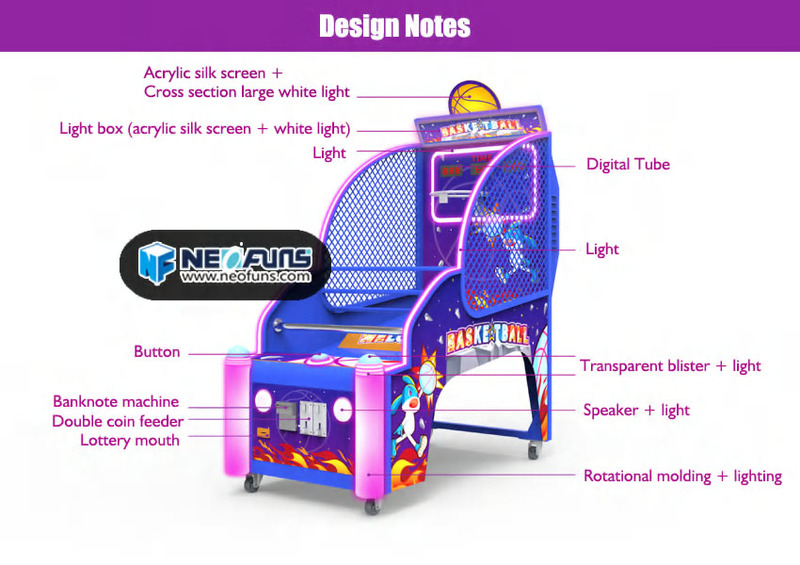 Because of children arcade games market grow up quickly, More and more buyers looking kids arcade games in the market. 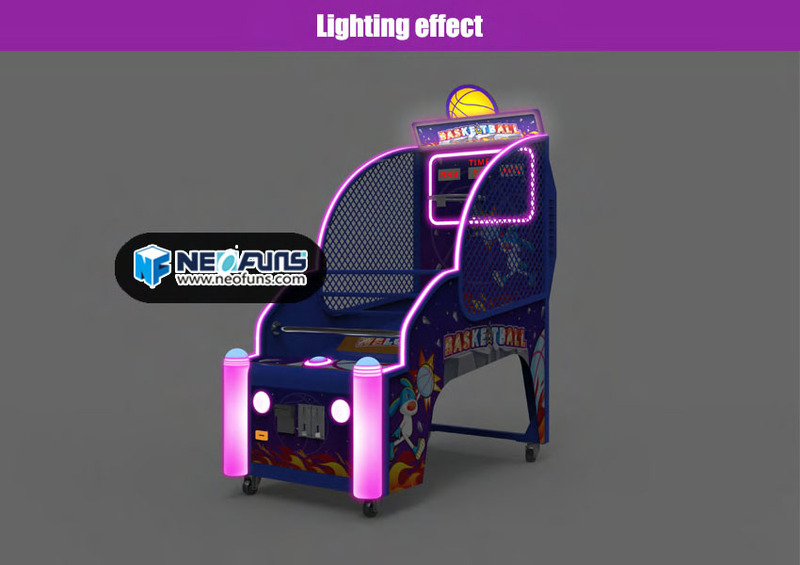 Neofuns hire a professional team to design appearance of this machine based on the superpowers film and cartoon style of the past 2 years. Let the children be attracted to this machine through brilliant colors. 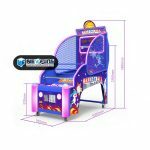 You will along listen the kids scream with dynamic music. The light also more dazzling and attracted children in the dim environment is another outstanding feature. 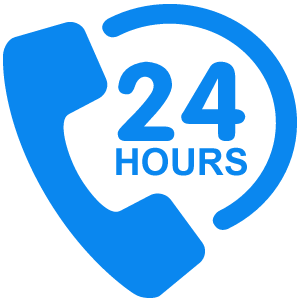 Lighting accessories are also designed and produced by professional lighting companies. 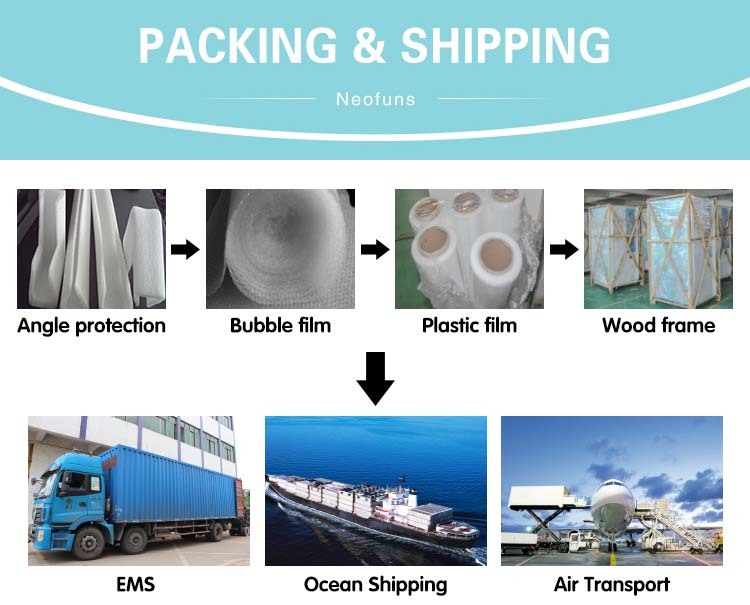 Guarantee lights quality and use life.